Here's a conversation with Sandy Smith about a local C.S. 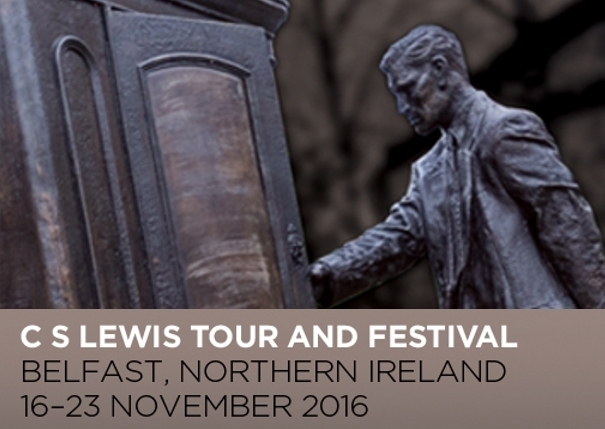 Lewis Festival in Belfast and a parallel tour that he is doing. The festival has been an annual event since 2013. This year features the debut of a new feature of larger than life sculptures to mark Belfast's link with Lewis and his work. The website below provides details of the itinerary.